Resident Evil 2 Board game is going to be live on Kickstarter soon. Thus starts the announcement on the Steamforged website. Steamforged Games just bought out Dark Souls after their record breaking kickstarter, but are possibly better known for their fantasy football game Guild Ball. At Scifind.com we are really looking forward to this release BUT we are slightly wary that it might be very similar to CMON’s Zombicide games. I am sure though that Steamforged can do Resident Evil justice in miniature form and just hope that images of the minis start coming through soon. There will be updates and IMAGES of miniatures coming soon. Follow @scifind on twitter or facebook for details. Known as Biohazard 2 in Japan is the sequel to the original Resident Evil survival horror game. 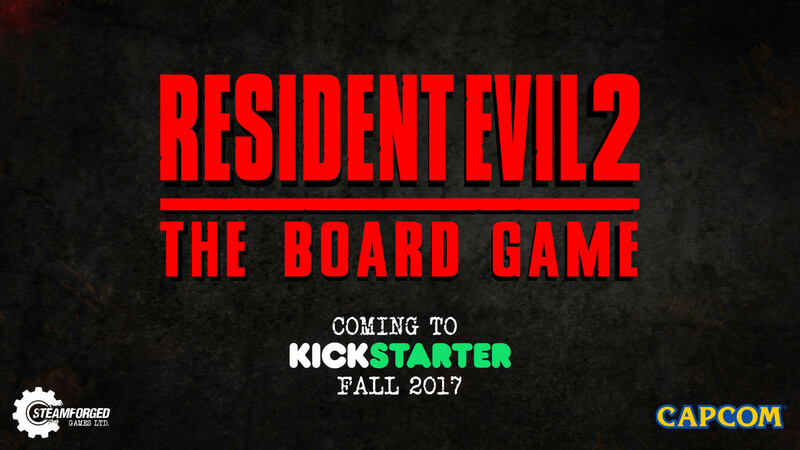 Originally published in 1998 Resident Evil 2 will see it’s 20th Anniversary before the Resident Evil 2 board game is published. 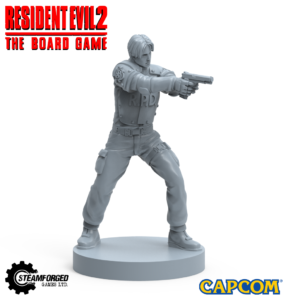 The Resident Evil 2 Board game follows hot on the heels of the smash hit video to board game convert Dark Souls. Missed it you can Buy It Here. Dark Souls – The Board Game raised over over £3.7 million in the Kickstarter looking to launch the game. 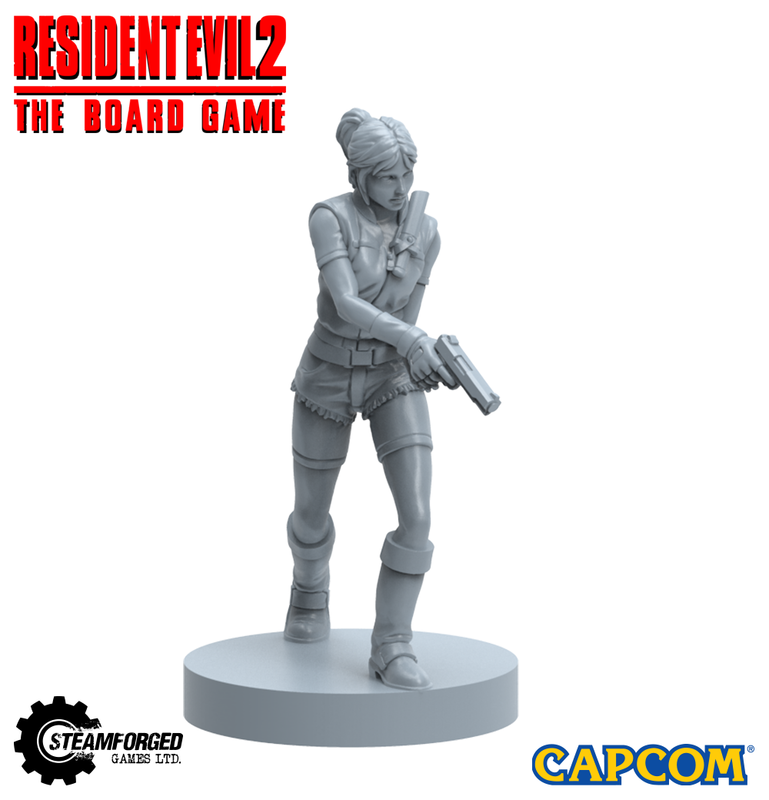 The official Resident Evil 2 Board Game Blog has released the first 2 images of miniatures for this game. Ok. So these are early renders but they look to be in a good clear cut style, with enough detail to make interesting characters, but still be a single piece plastic mini. 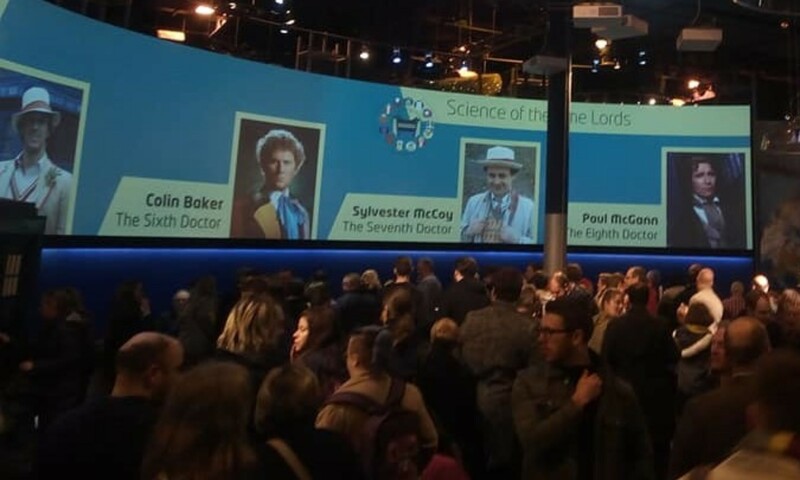 Cannot wait to get my hands on the final minis. Keep following Scifind.com for more. Next PostNext The Walking Dead: All Out War Wave Three – Skirmish Game.